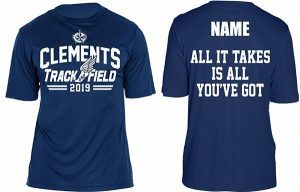 The 2019 Track & Field Fan Shirts are here!! 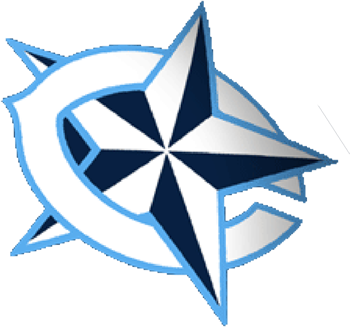 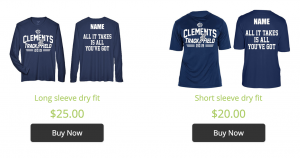 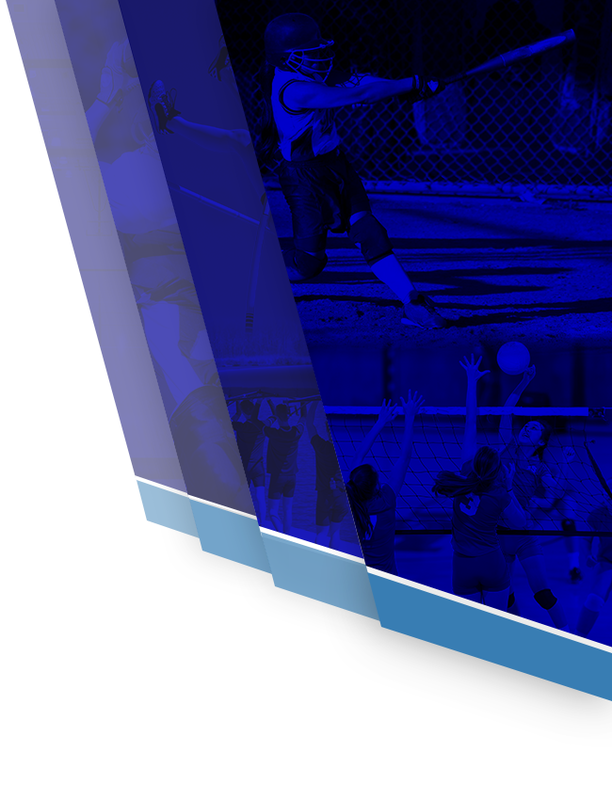 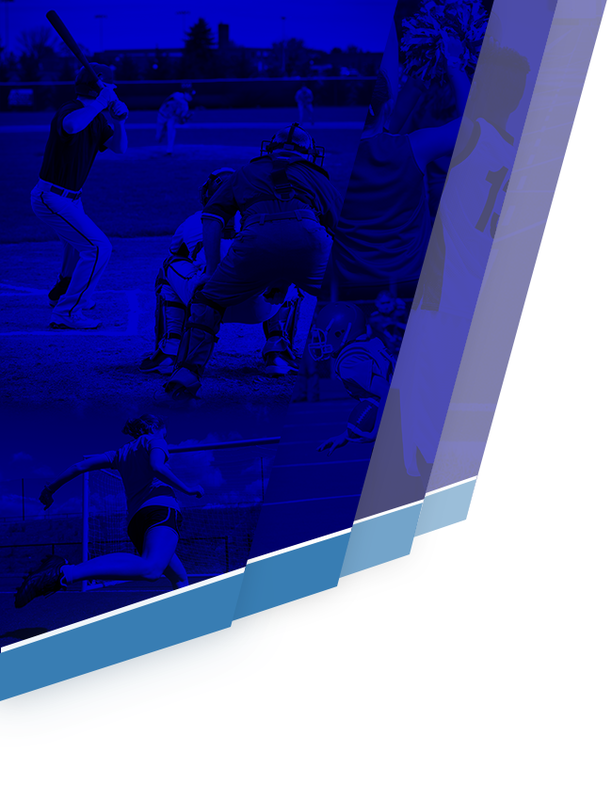 If you are interested and want to support individuals on the Clements Track Team then just click the link below. 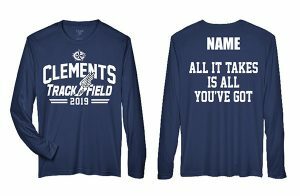 All proceeds go towards the Track Program!